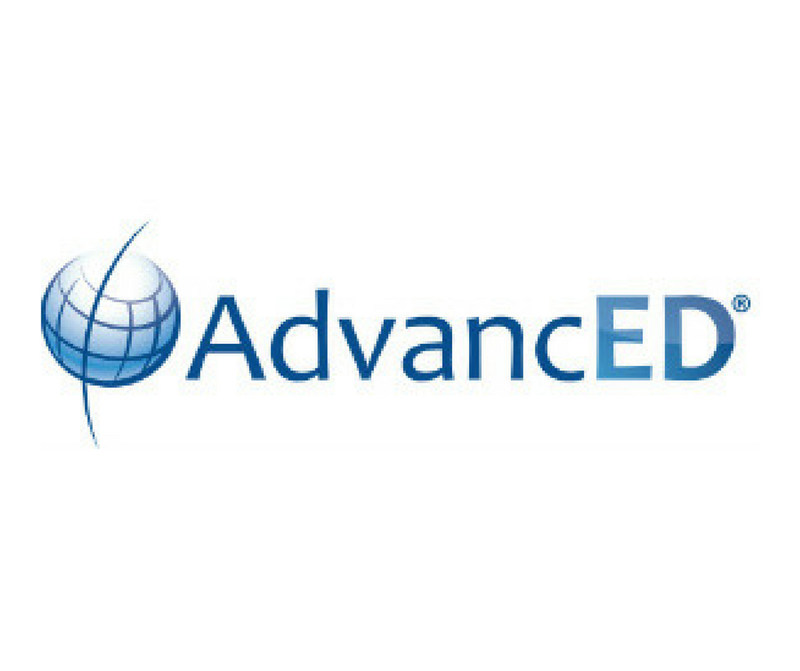 AdvancED's vision is to create a world of opportunities for every learner. They lead and empower the education community to ensure that all learners realize their full potential. 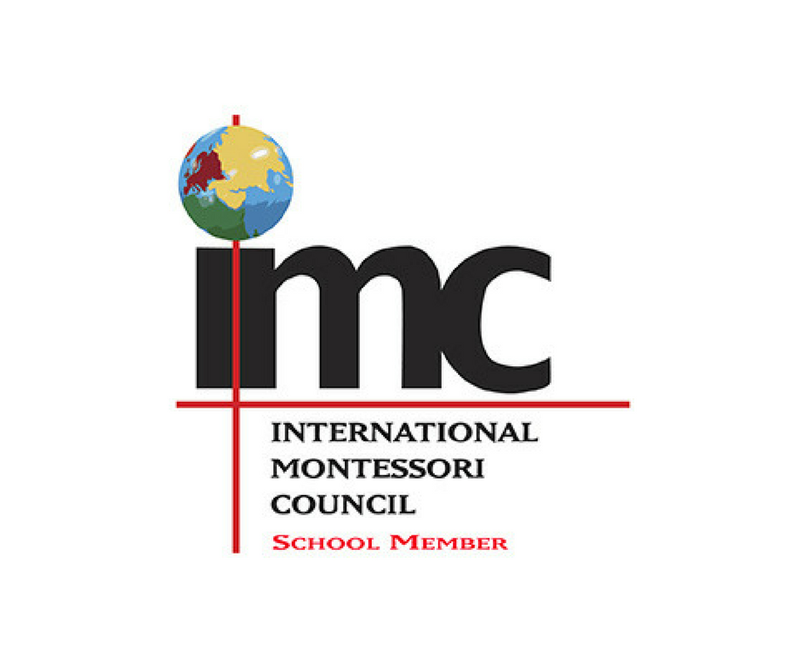 VCPE oversees accreditation of private preschool, elementary and secondary schools in the Commonwealth. 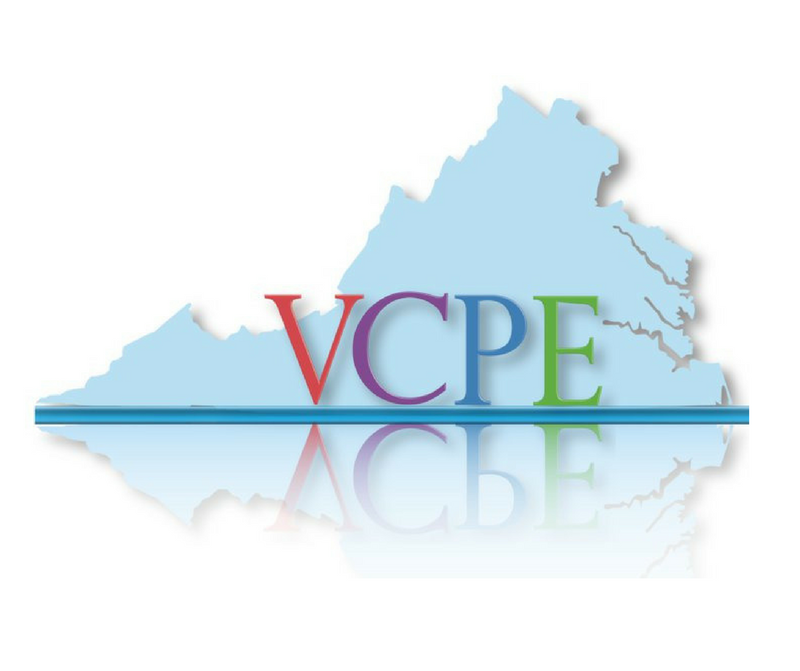 VCPE facilitates a statewide framework for communication and cooperation among private schools, their public school counterparts, state and local governments, and other agencies and organizations.